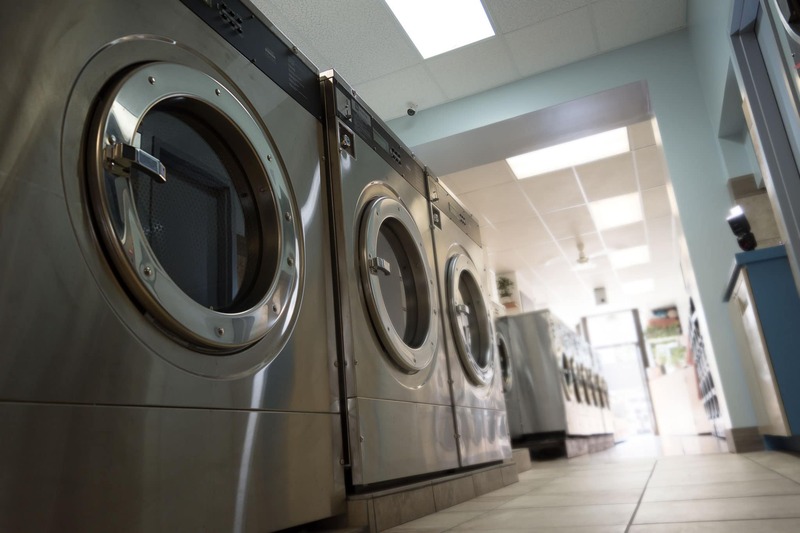 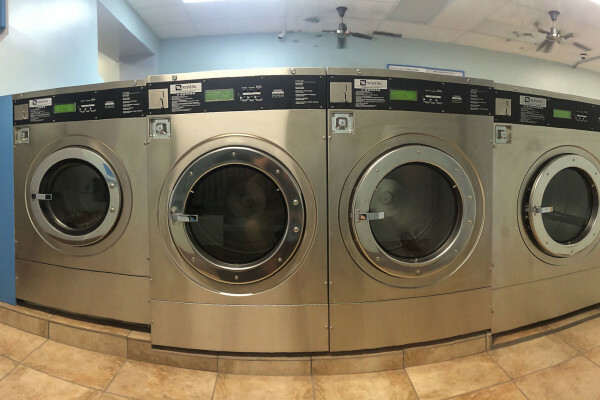 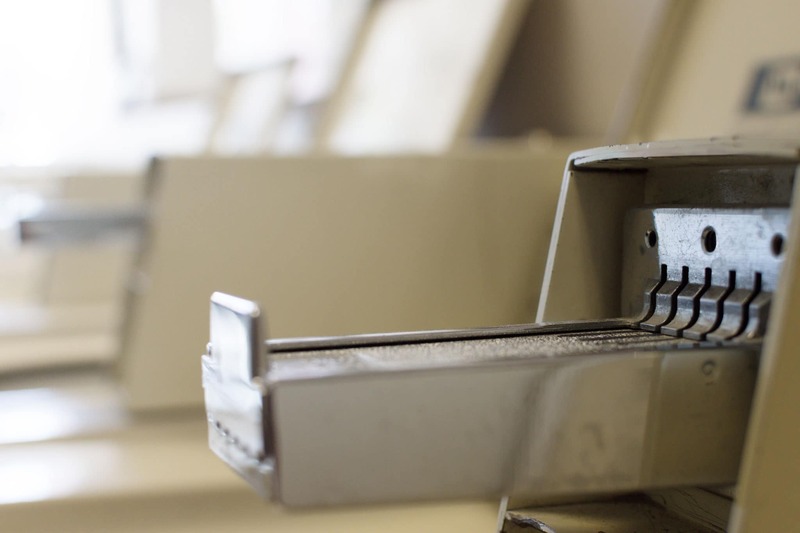 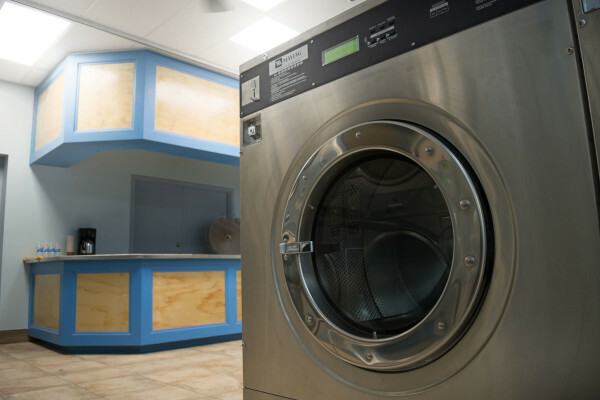 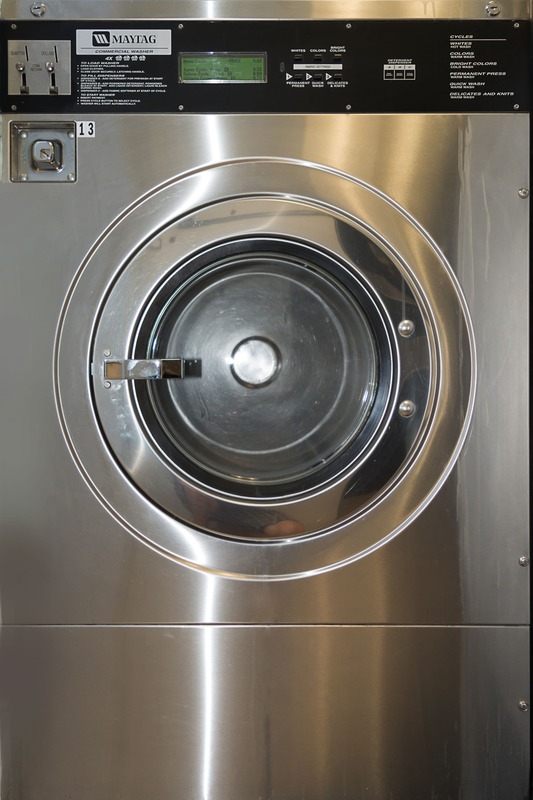 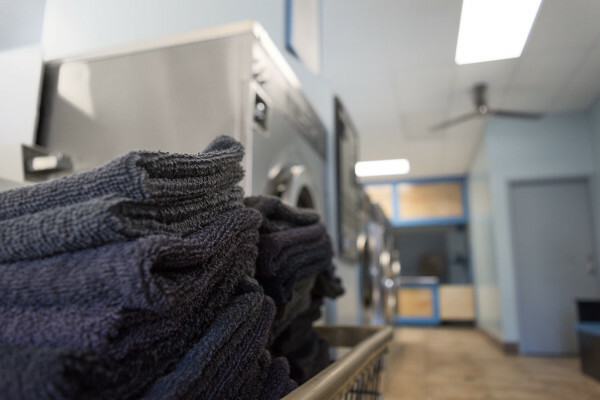 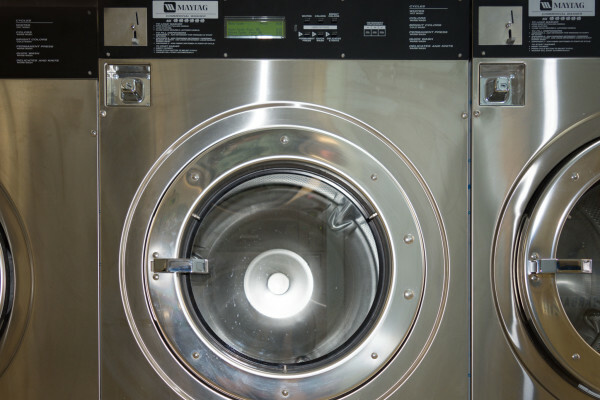 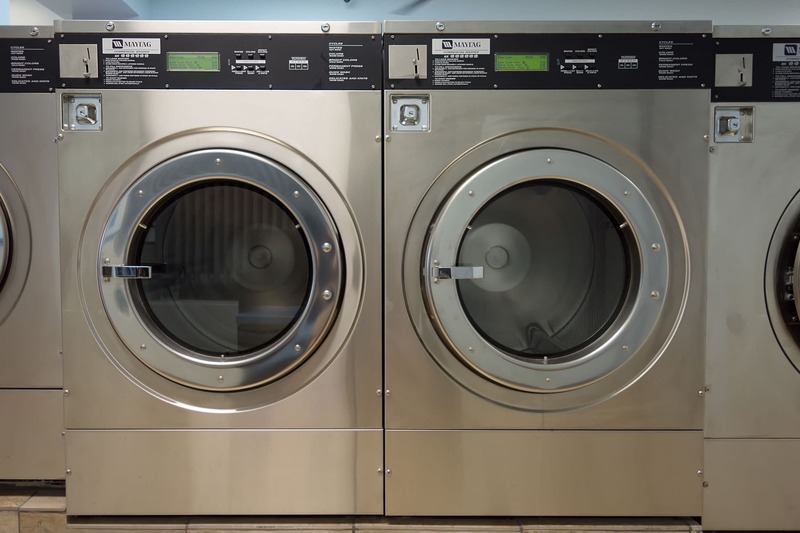 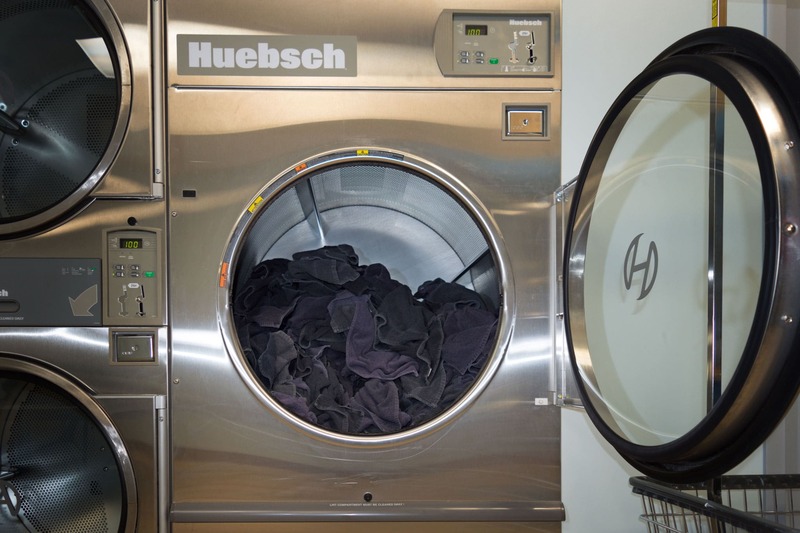 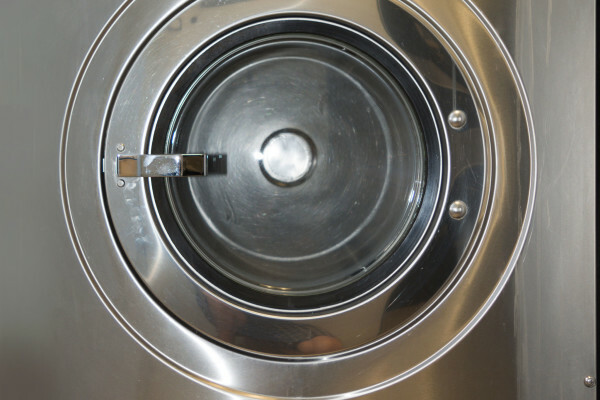 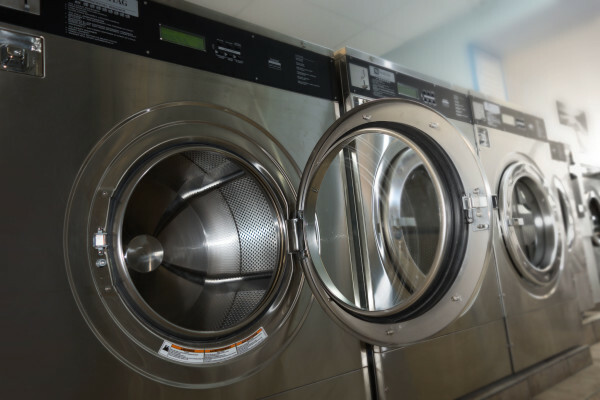 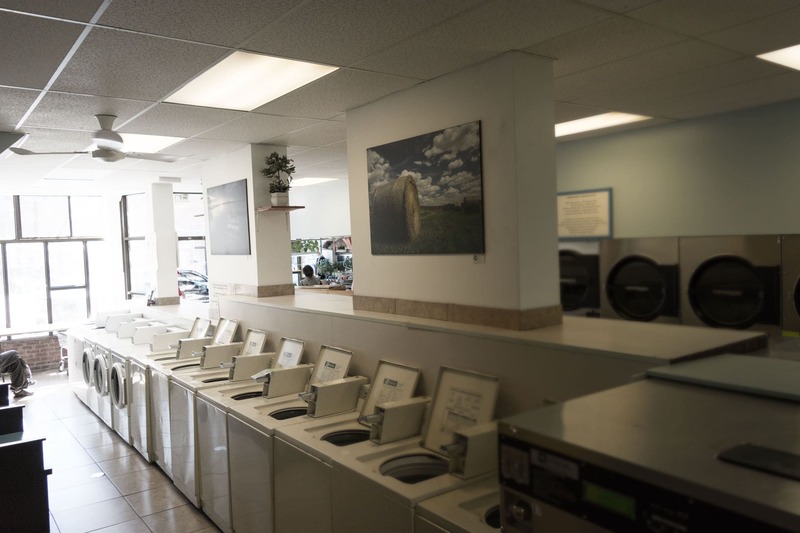 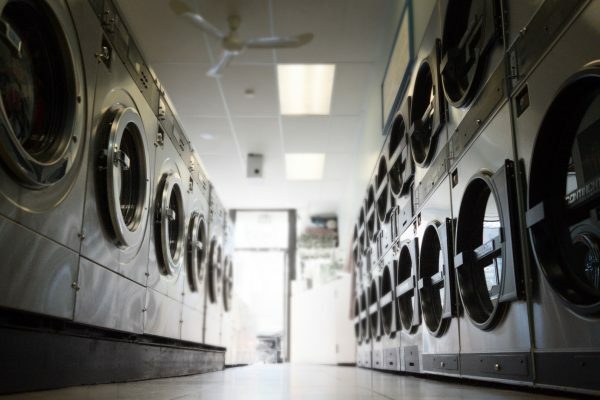 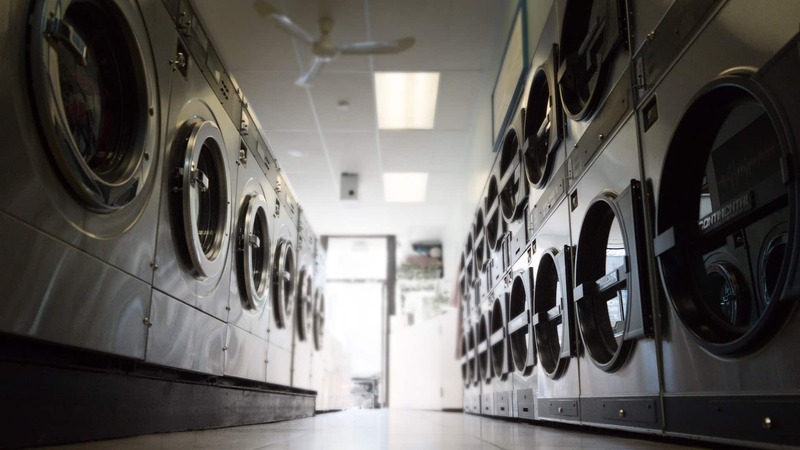 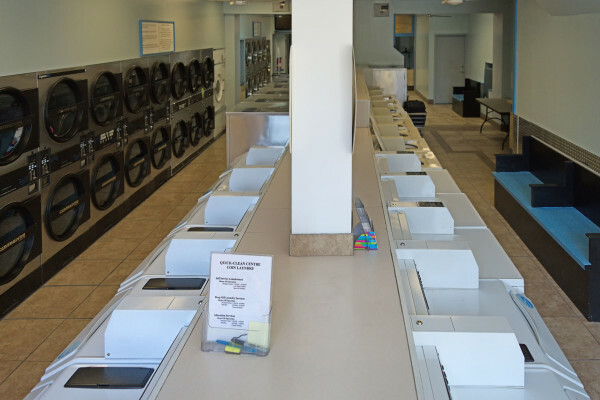 The Laundry business is a Customer Service business, and our goal has always been to provide the best Customer Service possible. 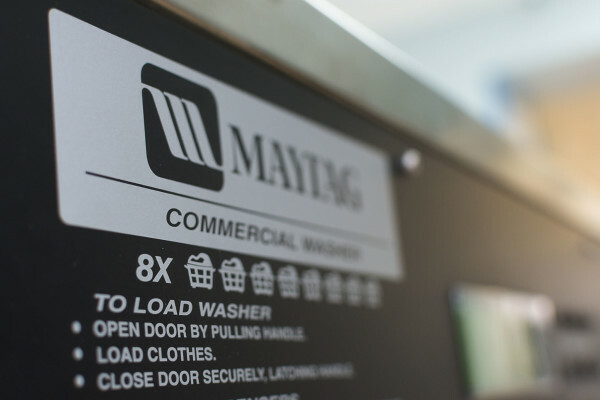 Looking towards the future, our goal is to continue to provide a high level of customer service and seek any opportunity to advance our services. As the demands of our customers change, we will advance the services we offer to meet those demands. 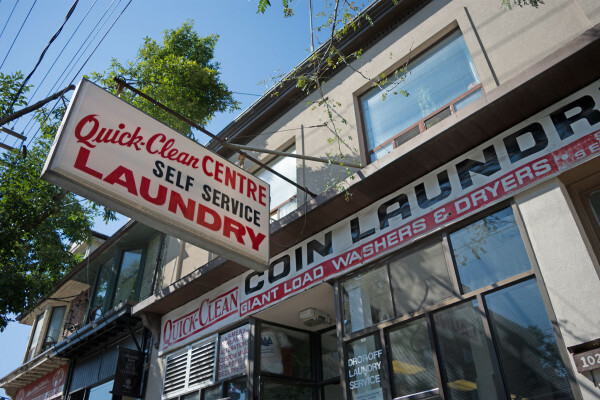 © 2019 Quick Clean Laundry Centre.